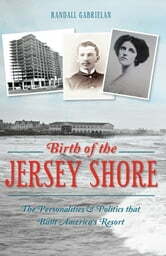 The Jersey Shore evokes images of boardwalks and beach resorts, but its beginnings were far different. In the mid-nineteenth century, visionary entrepreneurs transformed the sleepy agrarian and maritime communities of the Garden State coast with a series of energetic new visitors and venues. Artists, politicians, athletes, entertainers and ordinary residents all played a hand in revitalizing the region. Major development of resorts began in Atlantic City in 1854, and it grew into "America's Favorite Playground." Joel Hayward was principally responsible for the formation of Ocean County, and the Albert brothers popularized Pinelands folk music. In the twentieth century, construction became more residential, and beloved businesses like the Smithville Inn started to cater to long-term patrons. 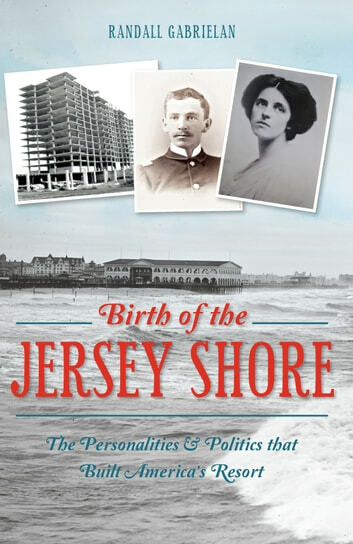 New Jersey historian Randall Gabrielan traces the stories of the people who turned the Jersey Shore into the summer and residential destination that it is today. When Did the Statue of Liberty Turn Green?